1.2 Cosmic radiation around mount Kailash Shiva. 1.4 People experience Supernatural phenomena near Mount Kailash. 1.5 Mount Kailash is the navel part of the earth. 1.6 Easter Island Gigantic Idols Facing Mount Kailash. 1.8 Mansarovar and Rakshas Tal, at the Mount Kailash. 1.9 The mountain has the secret city of deities. 3 Why Mount Kailash is unconquerable for humans? 4 Mountains destroy peoples sin. 5 here are other interesting facts about Kailash. Mount Kailash is the divine peak in the human civilization. 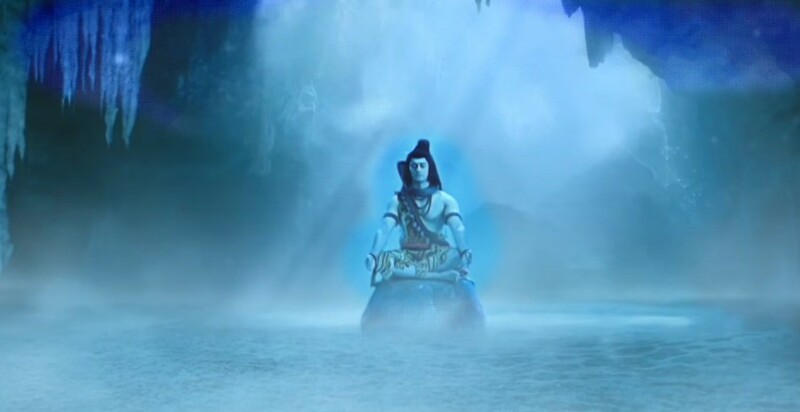 It is the abode of Lord Shiva , nature herself proves the presence of Shiva on Mount Kailash. 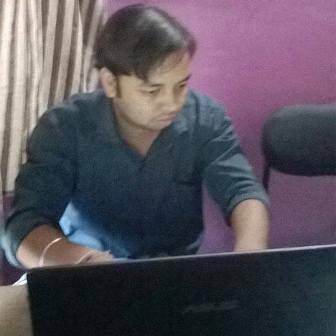 Kailash associates people with their pure spirit. 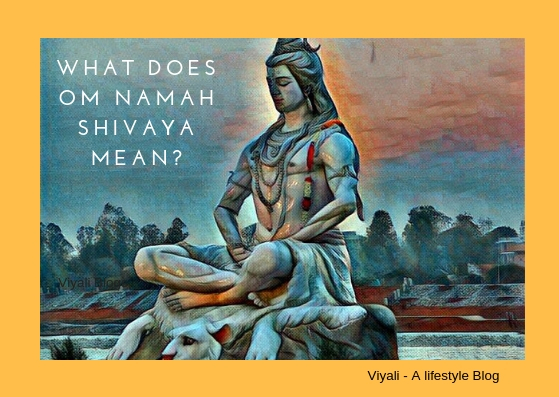 It connects them with Vairagya. 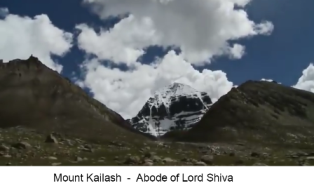 In this post, we have shared the significance of Mount Kailash, So let's get started with mount Kailash facts and get connected to our dear Mahadev . Shiva is the primary and pre Vedic God in Sanatan Dharma , the one who is the omnipotent force of nature. 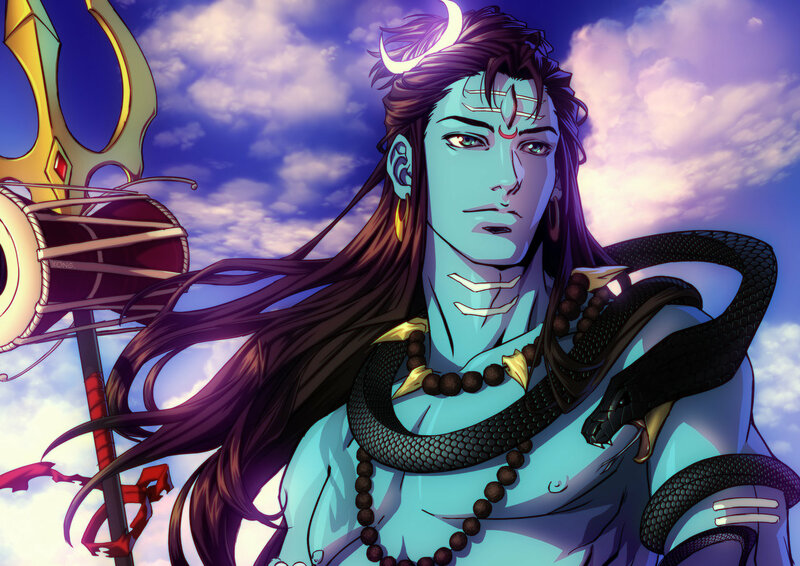 Shiva is the supreme Lord who is unmanifested as well as exists in physical form and lives in the holy Kailash. 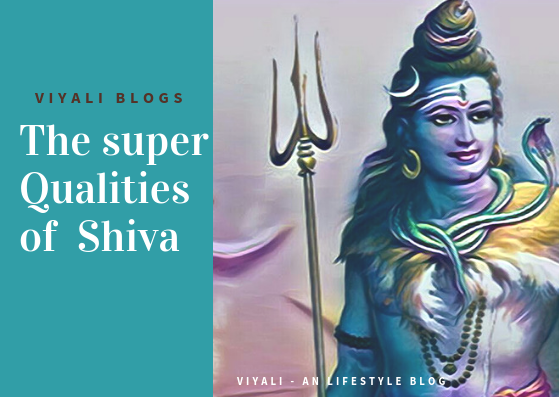 Therefore, Lord Shiva Kailash is a holy place for a broader segment of humanity; there are many mount Kailash mysteries which are famous across the world. 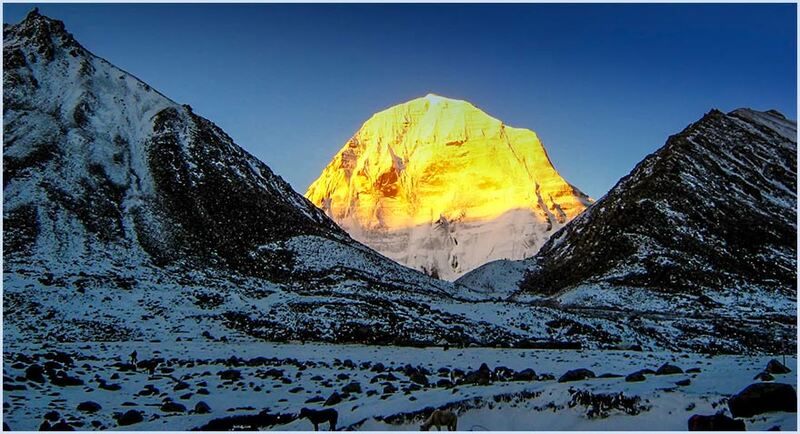 These are the most famous facts about Mount Kailash. Cosmic radiation around Shiva mount Kailash. The abode of Shiva looks like a great pyramid. People experiences Supernatural phenomena near Mount Kailash. The Mountain of Kailash is the navel part of the earth. Easter Island Gigantic Idols Facing Mount Kailash. Mansarovar and Rakshas Tal, at the Mount Kailash. The mountain has the secret city of deities. let's understand these points one by one. 1 - Cosmic radiation around mount Kailash Shiva. 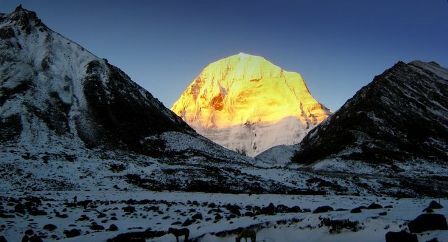 Lord Shiva is the destroyer of the darkness, and white snowing Mount Kailash is Shiva Abode. From Kailash Shiva manages the balance of energies in the world. As we know Creation and Destruction follow each other in the cyclic process which requires energy or Urza for that. Goddess Shakti , the consort of Shiva resides with him. 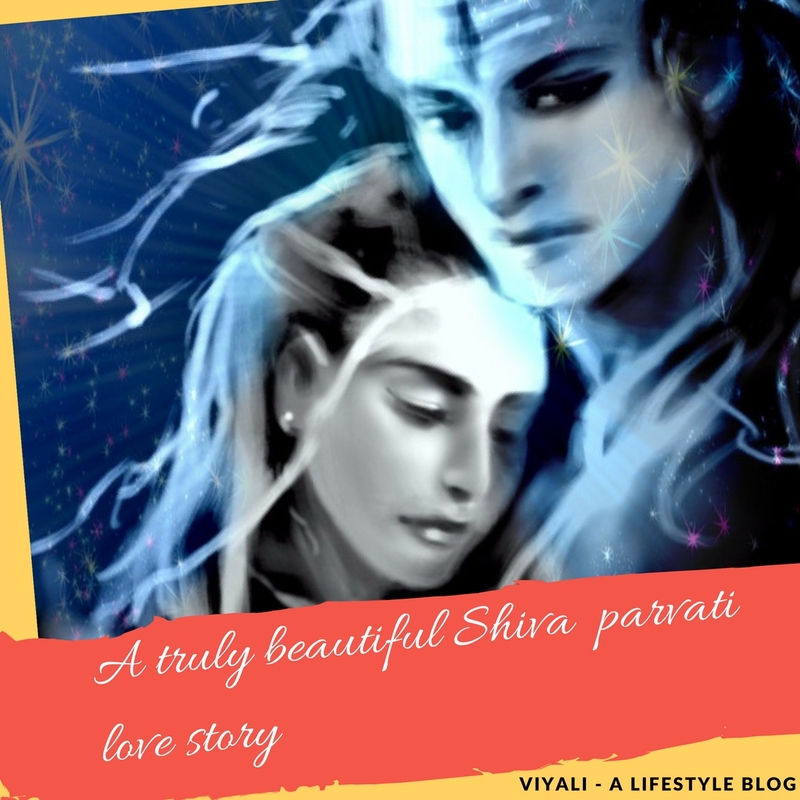 Due to Shiva and Shakti presence on Kailash, Kailash is the hub of the energies. It is one of the reasons why there is cosmic radiation around Mount Kailash. 2 - The abode of Shiva looks like a great pyramid. In an outer view, Kailash looks like an artificial pyramid constructed by supernatural powers or by metahumans. The structure of the mountain matches with the pyramidal formation. 3 People experience Supernatural phenomena near Mount Kailash. After reaching the base of the Kailash, people start realizing the divine and blissful experiences inside and outside. Most of the people get overwhelmed by their divine spiritual energies & mantra . Kailash brings them near to Shiva. 4 Mount Kailash is the navel part of the earth. People have the high sentiments attached to the holy mountain which makes it unique. They consider Kailash as the center of the earth. 5 - Easter Island Gigantic Idols Facing Mount Kailash. It could be interesting to know that mount Kailash controls the Easter Island. Nobody knows from where these gigantic stone idols come. These stone idols are in one rows and facing the sacred mount Kailash shiva abode. 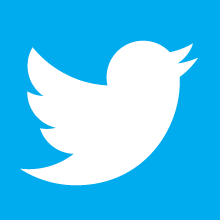 People experience rapid growth of nail & hairs. Spending 12 hours near Mount Kailash is equivalent to spending 14 days. People have noticed the rapid aging and exceptional Nail growth which is uncommon to any part of the world. Few people tried to cross the Saftey line and returned due to dear after a few years they experienced rapid aging and fast death. 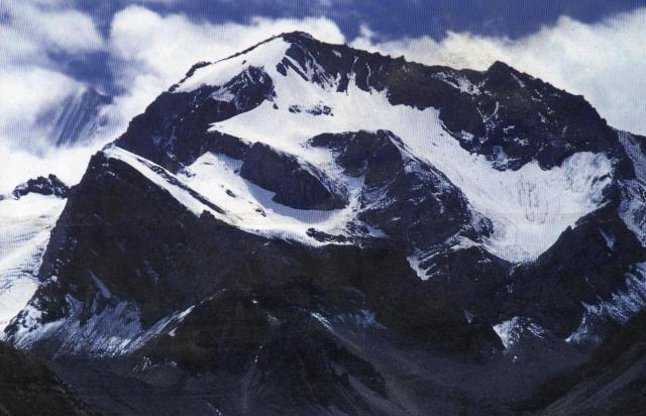 7 -Mansarovar and Rakshas Tal, at the Mount Kailash. Kailash has two mystic lakes Mansarovar and Rakshas Tal. Shiva Shankara is the glorious Lord; he treated everybody with the same value. Even demons put their faith and worshipped him. Mansarovar and Rakshas Tal, these two lakes are the balance of Good and Bad. The most impressive thing to note here is that Lake Mansarovar water is holy, It is always fresh and clean. People can drink it whereas, Rakshas Tal water is alkaline and not appropriate for drinking. 8 -The mountain has the secret city of deities. Shambala is the name given to the secret city of Kailash . Lots of intellect believes Kailash has the secret city of super beings who are still living there. While on an expedition of Kailash with the team of doctors, geologist and researchers. Doctor and his team tried to create a schematic map of the secret city. They were surprised after visualizing the design which was similar to the structure of DNA molecules. Om Parvati is the major attraction for the people. It makes a natural divine Symbol of the snow on the Om mountain. According to this theory, mount Kailash changes the location on the geological axis. No one knows how it happens, but it shifts from a particular place to another. Why Mount Kailash is unconquerable for humans? 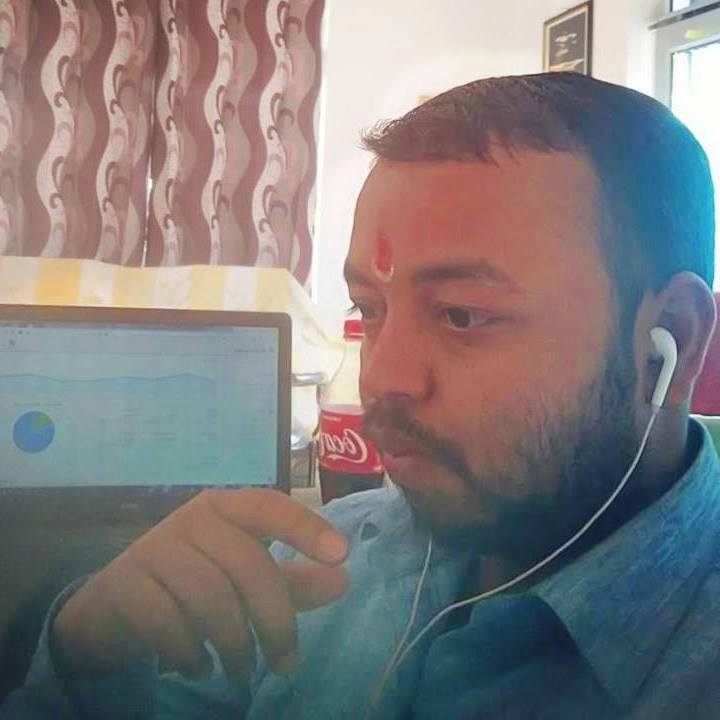 It is a general perception in the people that a person who has never committed any sin is eligible to unconquerable Mount Kailash. Whereas many people tried to climb Mount Kailash after crossing a specific safety line many lost their lives, and many are missing. Natural climate creates adverse conditions for humans to continue the expedition. Nature protects sacred mount; It is a kind of union between divinity and nature. When someone tries to climb it forcefully some sudden unknown snow storm or avalanche stops them and make them impossible to complete their journey. Those who take the holy bath in the water of Mansarovar their sin get destroyed. They get free from the cycle of birth and death. There are other interesting facts about Kailash. Kailash is dear to almost every yogi across the world. Mountain helps in Awakening people inner consciousness. Mount is believed to be hollow from inside. Kailash is the biggest Shivlingam on the planet. Mount Kailash is the place where heaven meets Earth. Even Demon king Ravana once tried to lift Kailash in Shiva reverence. Kailash Chakra controls and impacts the kundalini Chakras . The melodious Chant of Om Namah Shivaya is beneficial near Kailash. Four sacred rivers emerge from Kailash - Sutlej, Karnili, Brahmaputra, and Indus. In this post, we have shared the information about mount Kailash.